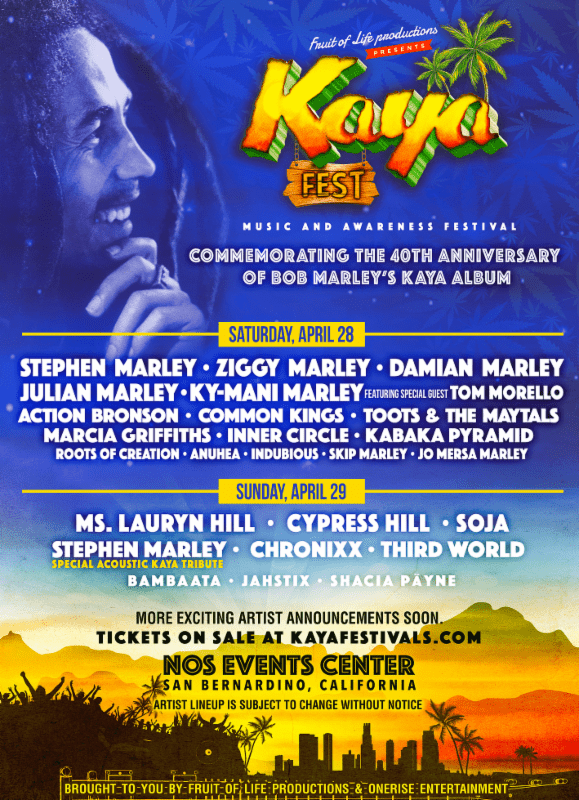 KAYA FEST – which honors the legacy of legendary musician and humanitarian Bob Marley – will kick off Saturday, April 28 with performances by Stephen Marley, Ziggy Marley, Damian Marley, Julian Marley, Ky-Mani Marley performing together for the first time in over a decade in Southern California. On April 29, Stephen Marley will perform a special acoustic Kaya album tribute. Both days will feature some of the most unique and respected artists in reggae-influenced hip-hop, R&B, Latin and world music today. Saturday, April 28th: Stephen Marley, Ziggy Marley, Damian Marley, Julian Marley, Ky-Mani Marley, Action Bronson, Common Kings, Toots & the Maytals, Marcia Griffiths, Inner Circle, Kabaka Pyramid, Roots of Creation, Anuhea, Indubious, Skip Marley and Jo Mersa Marley. Sunday, April 29th: Ms. Lauryn Hill, Stephen Marley, Cypress Hill, SOJA, Chronixx, Third World, Daniel Bambaata Marley and JahStix. 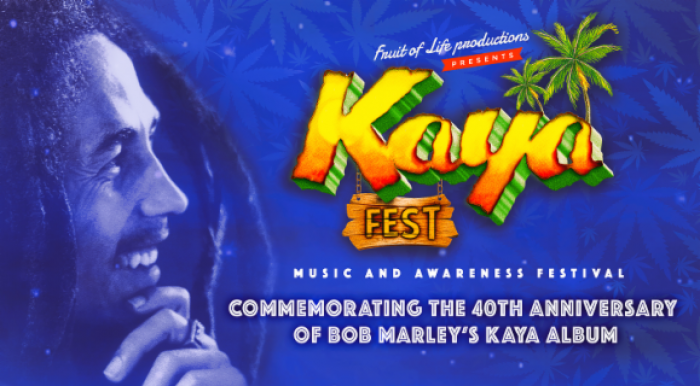 Founded by Stephen Marley, son of the legendary Bob Marley, KAYA FEST was created to provide a socially conscious experience that utilizes the power of music and togetherness to honor his father’s legacy and his unified way of living. This year’s festival will also celebrate the 40th anniversary of Bob Marley’s Kaya album. Created by Stephen “Ragga” Marley, an eight-time Grammy award winner and CEO of Fruit of Life Productions, Kaya Fest is a one-of-a-kind socially conscious music and awareness experience that fosters unity, one love and peace amongst people from all over the world. Named one of the Top 10 Music Moments of 2017 by Miami New Times, each year Kaya Fest invites a notable roster of artists and appreciators to celebrate and get involved. More information and the full line-up can be found at www.kayafestivals.com. Founded by David F. Alfonso, OneRise Entertainment (“OneRise”) provides a creative home designed to guide and encourage artists. 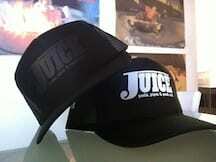 We identify, develop, produce, promote and manage songwriters, recording artists and filmmakers. 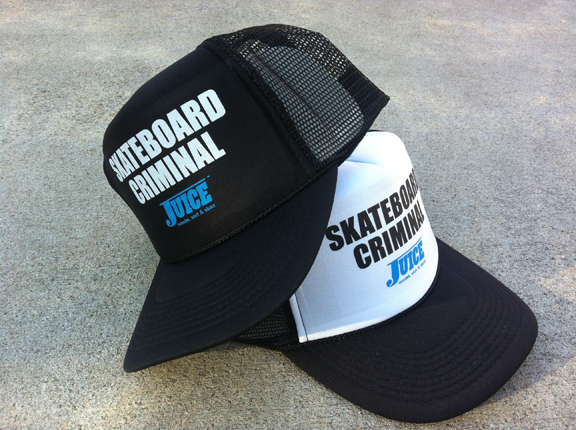 OneRise is committed to nurturing talent and presenting art that inspires and unites the world community. OneRise delivers this support through two divisions: OneRise Music and OneRise Pictures.